Suzuki Motor Gujarat (SMG) has announced that it has completed construction of its new plant in Hansalpur, Gujarat. SMG, Suzuki's first 100 per cent automobile production company in India, is a significant step towards Suzuki's goal to reach production of 50 lakh cars by 2020. Located close to Mundra Port, the plant will start manufacturing from February 1, 2017. Suzuki set up SMG in March 2014 primarily to meet the high demand in the domestic markets. The plant will also be used as an export hub for markets including Europe, Africa and Japan. The Gujarat plant has a production capacity of 250,000 units, whereas the combined output of Maruti Suzuki's plants in Manesar and Gurgaon is 15 lakh cars a year. 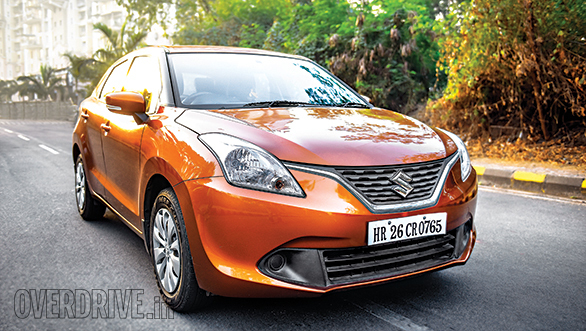 Initially, SMG will produce the Baleno hatchback at the Gujarat plant. Once the production starts, the plant is expected to relieve Maruti Suzuki from the huge backlog of orders for the Baleno. Presently, the waiting period for Baleno stands at 5-6 months. The next production line-up at the Gujarat plant will be scheduled as per market demand. The Baleno RS which will be launched in March 2017, will also be most likely manufactured from here. Suzuki is also planning to construct a second plant in Gujarat. If everything goes by schedule, it will commence operation in the beginning of 2019.